To our valued clients: Please be informed that we are closed starting Thursday, 21st of December, for the uping Christmas season. We will resume our usual hours on Monday, 8th of January 2018. We apologise for any inconvenience this may cause. We wish you all a Merry Chrismas and look forward to seeing you in the New Year. racking, shelving and many other storage systems. 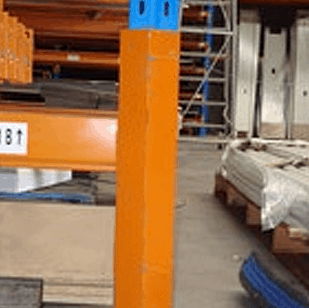 Selective pallet racking is an adjustable/ relocatable storage system designed for the storage of pallets but can be adapted as heavy duty shelving, workbenches, raised storage area and much more. 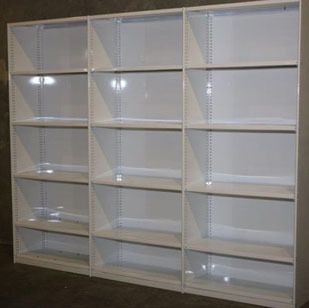 We have a range of different shelving systems. 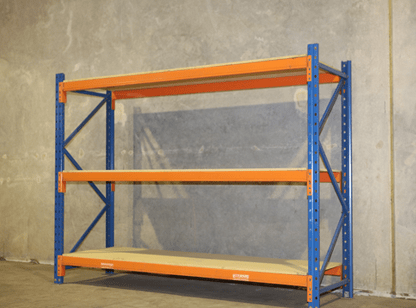 From heavy duty racking style shelving to small parts steel shelving we have a shelving system to suit your needs. We can supply a heavy duty workbench for business or the workshop at home. 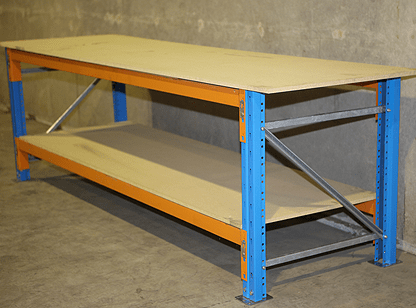 Using second hand pallet racking components, we can design & build a workbnech to suit any sizes & applications. 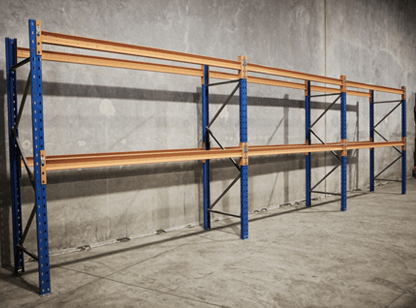 We specialize in Dexion but also buy and sell racking & shelving of all brands. Click-on Protect-it upright protection. Good (used) condition. 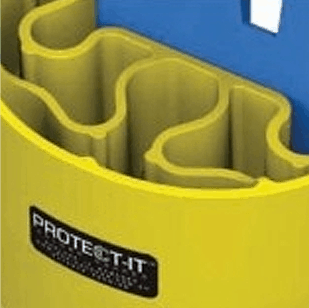 Bolted upright protector. Good (used) condition.